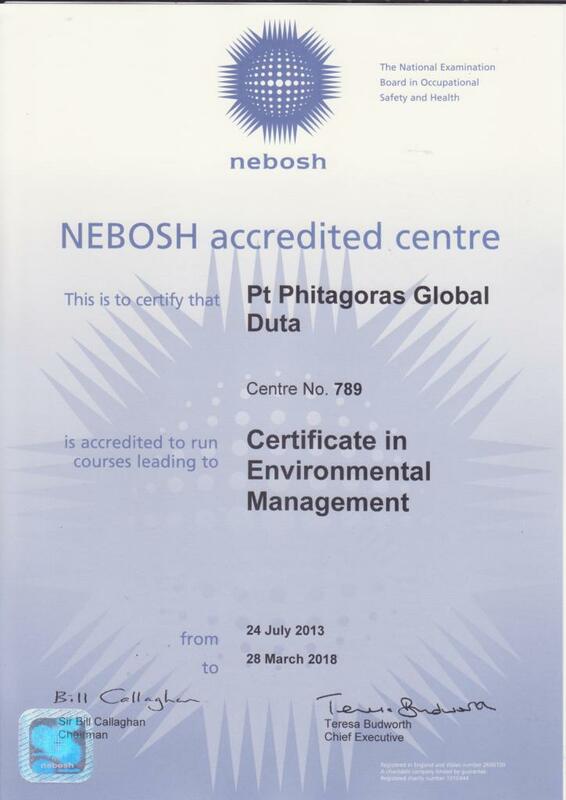 Phitagoras (NEBOSH accredited centre no 789) is pleased to conduct NEBOSH Courses: International General Certificates in Occupational Safety and Health, NEBOSH International Technical Certification in Oil and Gas operational Safety, Nebosh Certificate in Environmental Management & Nebosh International Certificate in Fire and Risk Management. The courses is conducted with support by KBA Training Centre, Singapore. Melissa is a Chartered Safety and Health Practitioner with 21 years experience in the practice and management of safety, health and environment in commercial, residential and industrial sites, in particular health care, education, office complexes, sea ports, residential communities and shopping malls. Having completed her NEBOSH and BSC Occupational Health Diplomas, as well as a B.A. (hons) in Business and B.Sc. in Environmental Studies she is currently working towards her M.Sc. Registered as a consultant on the Occupational Safety and Health Consultants Register in the UK , she is a Lead Auditor for ISO 9001 (quality), ISO 14001 (environment) and OSHAS 18001 (safety) with 15 years experience in implementing Integrated Management Systems for Multi-National companies. She is a qualified EFQM auditor with experience of writing submissions for UK and Dubai Quality Awards. During the course of her career she has a vast amount of external consultancy experience covering many industry sectors in the UK and the Middle East , having worked in everything from shopping to shipping. Melissa has a PCGE and is an accredited instructor with a number of years in the delivery, development and management of NEBOSH,IOSH Managing Safely and all levels of CIEH training courses – food safety, environment, fire, health and safety and train the trainer. Nurul is a Full Member of the International Institute of Risk and Safety Management [MIIRSM], a Graduate Member of the Institute of Occupational Safety and Health [GradIOSH] and a graduate of University of Newcastle, Australia with a Bachelor’s Degree in Environmental and Occupational Health and Safety [BEnvOHS]. 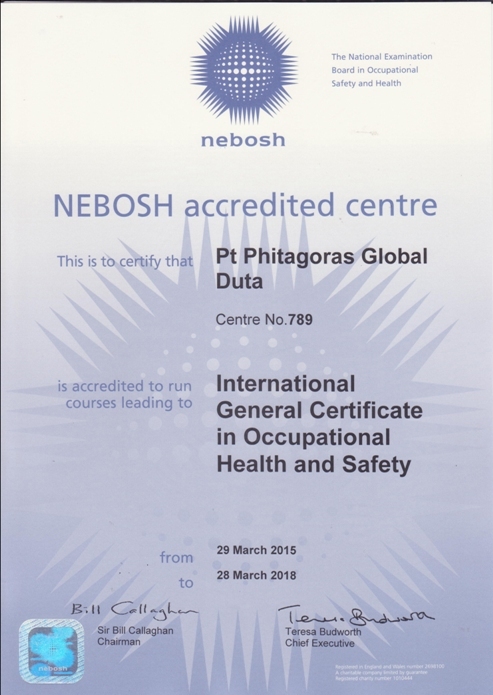 Nurul is an accredited trainer for IOSH Managing Safely, NEBOSH Health and Safety at work as well as an accredited trainer for the International General Certificate in Occupational Health and Safety. With industrial knowledge of the Environmental Management System as well as the Health and Safety Management System, Nurul brings with her a fresh perspective and experience as KBAT’s Course Instructor/Trainer. Having completed her Diploma in Chemical Engineering and NEBOSH International Diploma in Occupational Health and Safety, Nurul strives to keep abreast with the current development and changes in legislation to ensure correctness in her course of duty. 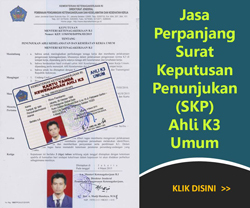 In keeping with the local development, Nurul is an ACTA certified instructor to ensure local courses that are conducted and developed are carried out according to the requirements set out in the guidelines. Nurul also assists KBAT Course Director and training team in developing new course plans and objectives. With Nurulvaried experience, she will also be assisting with the marketing and administrative needs of each HSE courses. A Registered Safety Practitioner, and a Chartered Fellow of the Institution of Occupational Safety and Health, with more than 30 years experience of operational, environmental and safety matters within the petrochemical industry, and who displays a high degree of initiative. A history of development and implementation of safety related projects which contributed to the high level of personal safety performance associated with a global Petrochemical Company. 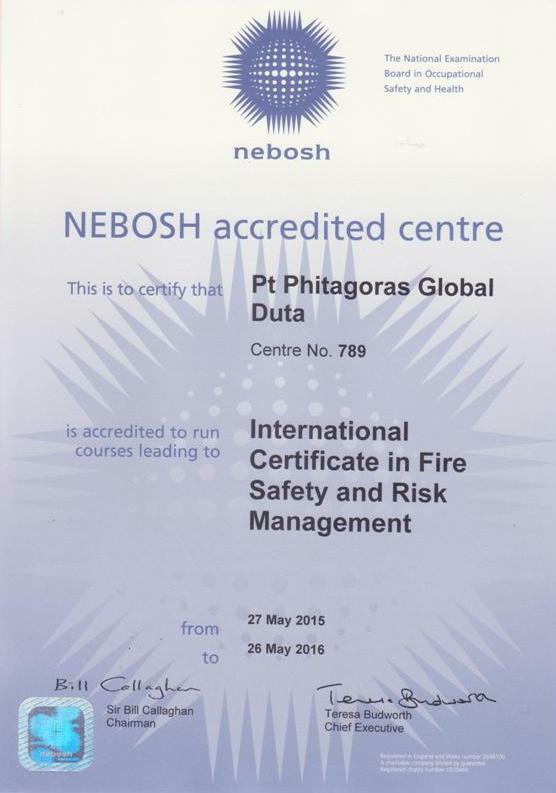 Personally trained to a high level in the field of “operational” safety (NEBOSH Diploma. ), combined with Occupational Hygiene qualifications. (6 BEBOH Preliminary certificates.). A qualified Lead Assessor of Quality Assurance Management Systems (BS 5750). Instrumental in the implementation of behavioural safety training programmes in former Company. Now working as a freelance Health and Safety trainer/consultant, with a proven track record in the field of health and safety training course development and delivery. 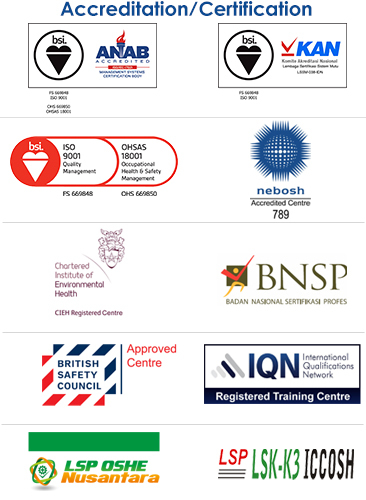 Extensive experience in the delivery of NEBOSH and IOSH courses. Currently delivering the NEBOSH International Technical Certificate in Oil and Gas Operational Safety. 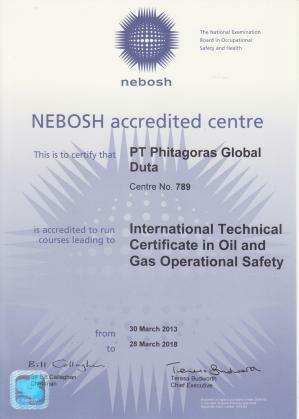 Also acts as a NEBOSH Examiner for the International Technical Certificate in Oil and Gas Certificate. Has carried out a number of health and safety management system reviews, and undertaken a series of health risk assessments, for a major Petrochemical Company. An articulate communicator with excellent interpersonal skills, who is comfortable when dealing with personnel at all levels of an organisation. Joe is a Chartered Chemical Engineer and a Fellow of the Institution of Chemical Engineers (IChemE), he brings over 18 years international experience in various roles across Europe and Asia. He currently holds the post of Vice Chairman of the IChemE in Singapore and is a council member of the Institution of Engineers Singapore (IES), Deputy Chairman of the Chemical Engineering Technical Committee and also chairs the Process Safety Sub-Committee. He graduated from Loughborough University with a Masters in Chemical Engineering and a Diploma in Industrial Studies. He then worked for a number of years in Engineering, Construction, Commissioning and Operations in locations such as China, Holland, Spain, Switzerland, Singapore and the UK as well as being a client representative managing the primary and sub-contractors through design, construction, commissioning and into production for large projects. Joe has chaired many HAZOP’s and SIL assessments for many of the Multi National Companies. He was also the lead process engineer on a NCE (New Chemical Entity) project in Singapore that had 6 chemical weapon precursor materials in the process. Joe has also designed a contained multi phase relief system using the DIERS methodology that was handling pyrophoric material for a project that won the international 2001 IChemE Safety award. Joe is also an adjunct lecturer at the National University of Singapore (NUS) in the department of Chemical and Biomolecular Engineering (dept. now ranked 7thglobally). Joe also sits on Industry Advisory Panels for both the School of Chemical and Life Sciences at Singapore Polytechnic and Taylors University in Malaysia. Joe is an ACTA certified trainer and runs various Process Safety and related training across Australasia. Trevor is a UK Fire Service Manager with 20 years operational frontline experience in the UK. Trevor has worked as a trainer for one of the UK’s largest live fire training centres for 4 years, assisting in the training of fire fighting recruits, commercial and industrial fire fighters to the very highest standard in addition to providing community fire service information and risk based initiatives. Trevor is a qualified in building design, with knowledge of building construction. He is a FPOS First Aid Instructor, Breathing Apparatus Instructor and UK NVQ Assessor for Fire Trainees, holding a Level 4 safety qualification, IOSH Managing Safely, Institute of leadership and Management certificate, and many other fire service related qualifications. Trevor is a knowledgeable Fire fighter with experience in all operational duties, necessary to save life and reduce property damage. He is an experience trainer including community fire safety, fire safety courses and fire fighting techniques including extinguishing and preventing fires, RTC extradition methods, water and emergency rescue, safe working at Height rescue. As such he is able to bring this knowledge to our students via case studies and practical application in addition to assisting candidates to achieve CIEH or NEBOSH qualifications.